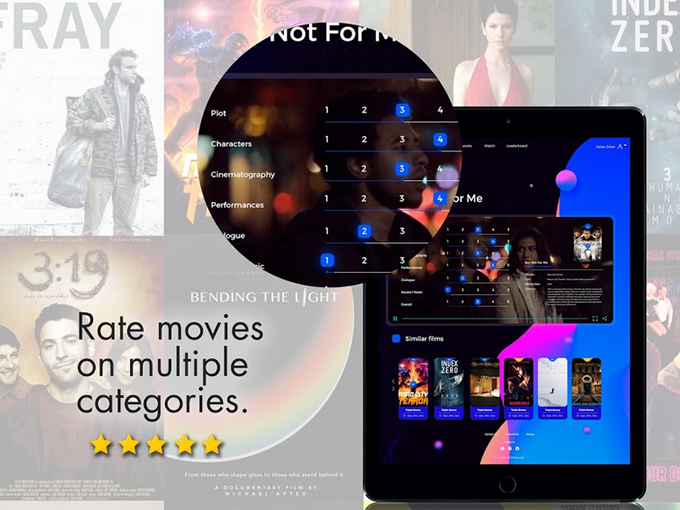 The ONLY movie streaming platform that PAYS you to watch films & leave reviews. Earn movie tickets, cash, and cool prizes! Just about every other streaming site has the same layout. Dozens of movie posters sprawled across the screen to draw your attention. 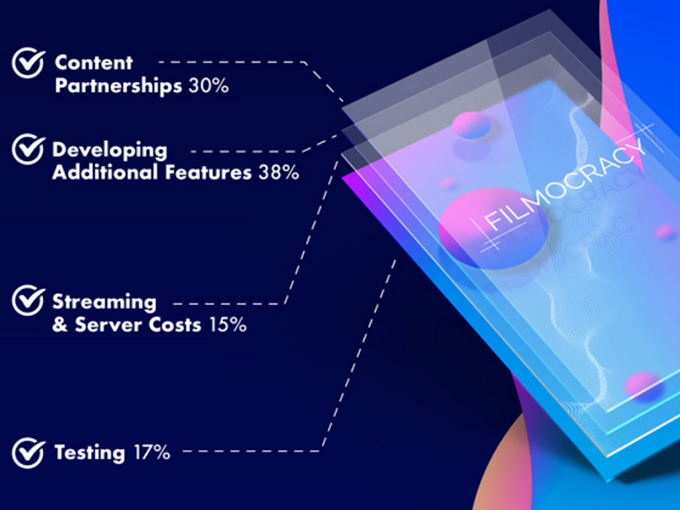 Filmocracy has a completely different look that's inspired by popular mobile games and gives you pleasing micro rewards with every interaction. Your userbox shows your avatar, Popcorn (virtual currency) balance, and your level. 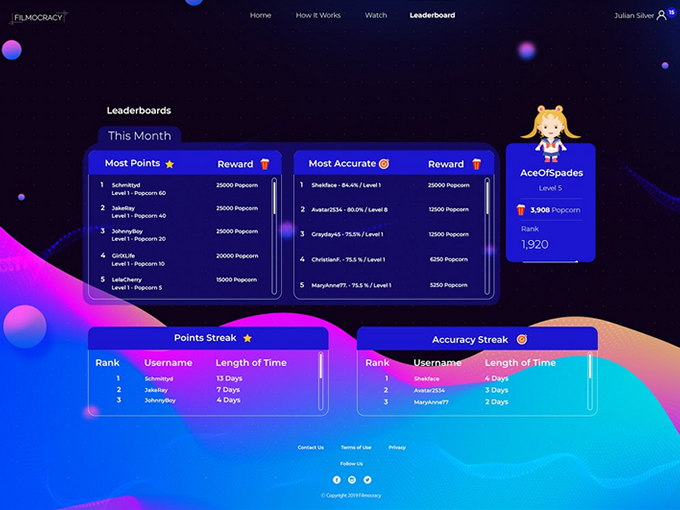 Just like an RPG, as you gain more Popcorn you'll level up, unlocking bonus features on the site. There's more to streaming than just watching movies. You can earn treasure chests filled with cool prizes, complete achievements for extra Popcorn, and compete with your friends to see who's the better movie critic.